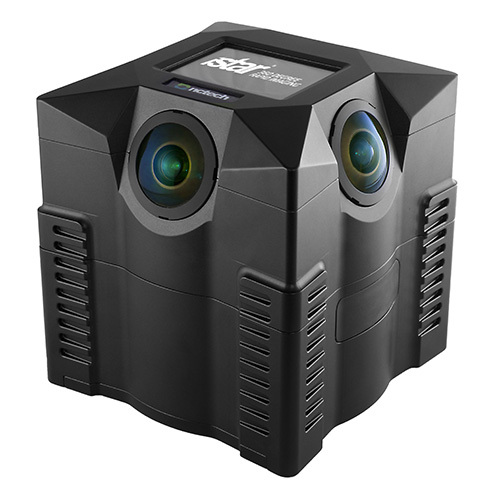 NCTech’s iSTAR Pulsar is a 60-megapixel 360 camera and is now available. Here are the new specs. I first posted about NCTech iSTAR Pulsar almost exactly one year ago. It just became available. Here are the updated specs. The iSTAR Pulsar costs $3995. Here is the official page for the iSTAR. As a site dedicated to 360° degree cameras I think you should correct (or annotate) the specs when marketing is using terms such as “360 x 360 degrees”. A full sphere has 360 x 180 degrees. 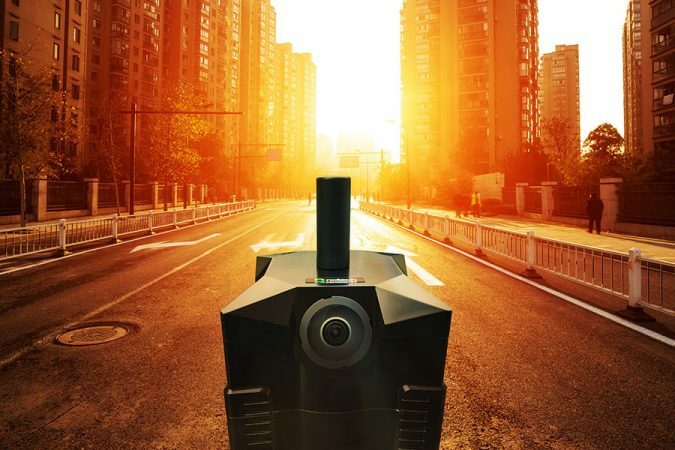 Therefore this camera most likely covers 360×150° not 360×300°. Also how do four “10 megapixel lenses” result in a 50 megapixel resolution? We all know there must be some overlap between the lenses so the accumulated resolution will be lower than 4*10mp. I think it’s because an equirectangular photo has redundant information at the top and bottom. For example, Panono says their resolution is 108mp but the files are 16384 x 8192 (134mp). Max Width 3042 x 4 = 12168 with no overlap. Width : substract the overlap, and you can get 11.000 (alltough this is a very small overlap, but the lenses seem very well calibrated). Height : it is NOT 360×360 : this means they add empty black space for the nadir (tripod location) to close the sphere. 4062 becomes 5500 -> balck hole at the nadir. Actually it has four 12mp sensors. See the updated specs. NCTech say that iSTAR Pulsar will be priced at $3995, excluding ongoing fees for data processing, using our cloud platform. Hi Has anyone bought this camera and used it to make money. I am keen on buying it but dont really know if its worth it and the means of making money. No one i know yet. Thanks. I am very surprised. If its such an amazing camera then I wonder why people haven’t bought it yet. Also does anyone know if what NCtech are saying you could sell GSV to someone and make money, is that possible and who would want to buy these GSVs when google is already doing themselves? TBH i think there are former NCTech owners who were not happy with their previous products.